Sign-up and receive Property Email Alerts of Residential New Developments in Bryanston East, Sandton. OFF PLAN Development. 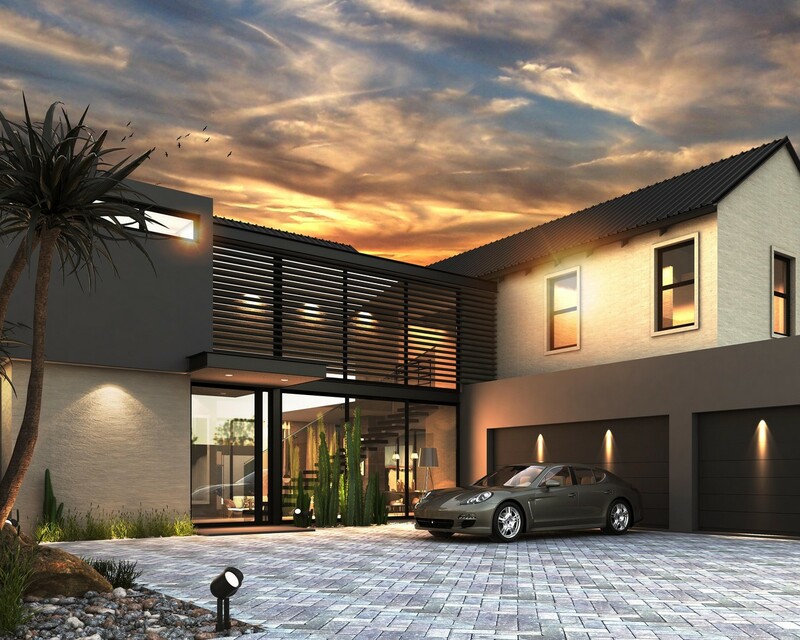 Located in sought-after Mount Street Bryanston, we proudly offer 4 exclusive contemporary farm style clusters. Designed for luxurious entertaining and open plan family living. These homes bring together elements of modern, industrial and classic appeal. Options of layouts with personal choice finish selection. Home designs of 370m2, 442m2 and 541m2 under roof.